Since February is just a few days away, I have a pretty image from an 1859 Lady’s Almanac for you. If you missed it, I previously shared some pretty winter and January images from the same almanac with you HERE. You can find all the graphics in my collection HERE. What a lovely site. 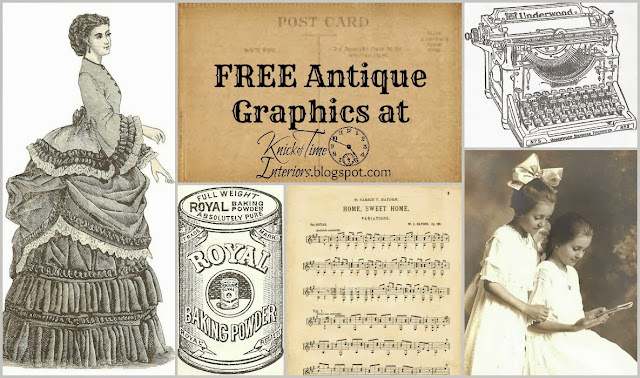 I’ve just found you and have begun downloading some of your lovely antique images for some upcoming furniture/sign making projects. I will send you some images when I finish, and will happily share your site with my followers! Greetings from Australia.